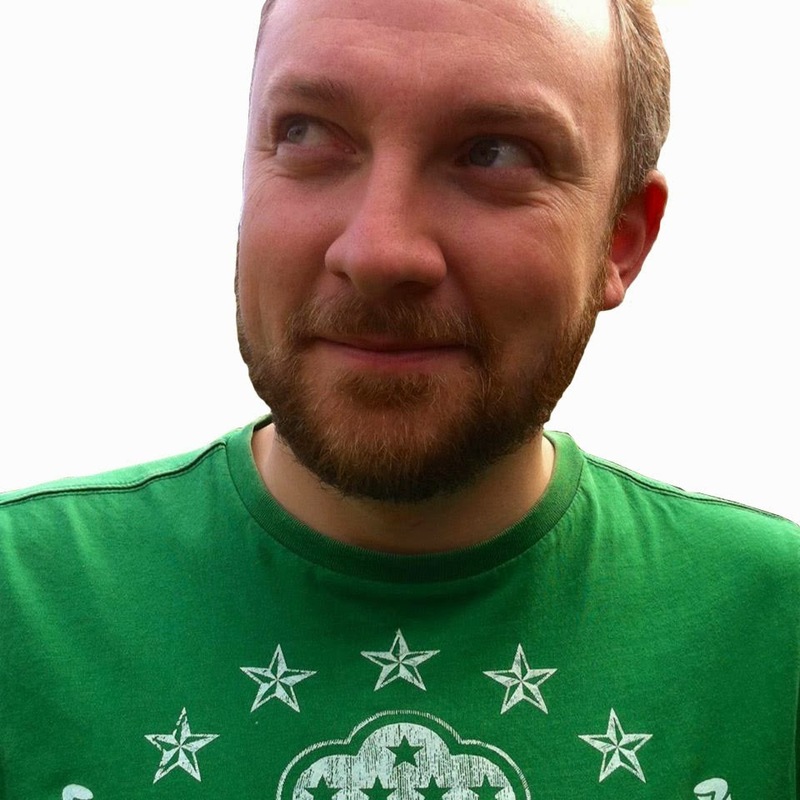 Way back in January one of my predictions was that 2015 would be the year of online video. With the amount of video being viewed and uploaded on a daily basis this seemed an obvious choice, but of course there's more to brand strategy than just filling a YouTube channel. 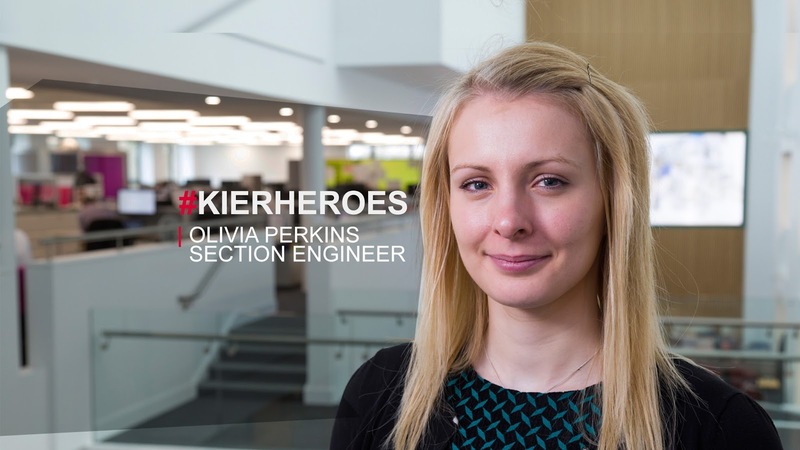 The measure of online success for our ongoing campaigns (#KierHeroes and #KierClients) is primarily increasing brand recognition for our myriad of services with the hope of generating positive user stories and comments. By telling the stories of our staff, audiences can look behind the facade of our company and get to know the people on the ground. Whether it is the man who fixes the bridleways or the woman who works on big projects like Crossrail these stories humanise our organisation and they let potential customers know who will be looking after their needs. What has been an eye opener for me is how this seems to have followed the same pattern both with our internal and external audiences. Whenever I'm out and about they are a talking point and staff are proud to say they know the project or person featured in the video. This highlights how no medium can communicate the personality of the brand, or stir up emotion, quite as effectively as video. 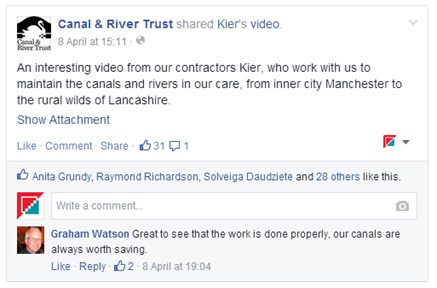 Alongside this we've been increasingly creating new customer testimonials (with a number planned into our strategy). These are intended for potential clients/staff to feel less like they are buying a product and more buying into a community. In order to properly seed this content we have been careful not to neglect social media and to ensure we are promoting across multiple channels - to fully utilise video's potential (and justify the time and cost spent) it must be easy for users to find and share it. With this in mind we have a weekly content strategy with every channel listed and the optimum timings listed for each based on what we have tested and learnt to date. These weekly videos have also been carefully planned around internal and external factors to attempt to gain maximum exposure. This could either be the writing of an internal bid or a more national event such as National Walking Month. 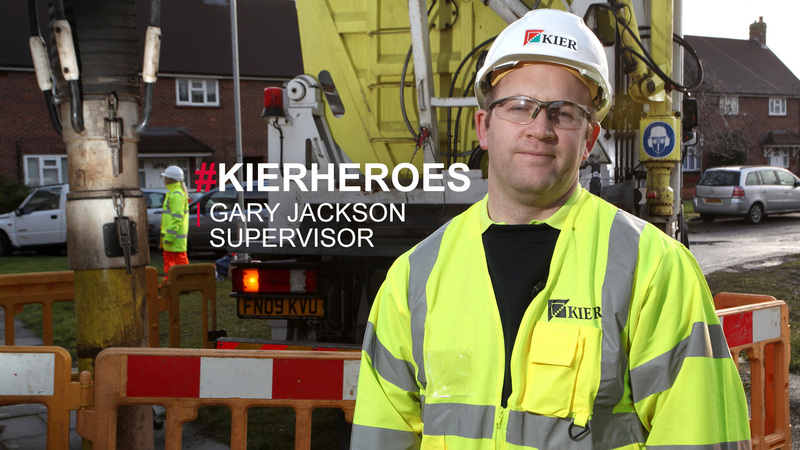 Not only does this bring the campaign extra authenticity and shows that Kier people are human too, it also adds some extra emotional depth by telling the story of a proud family member!